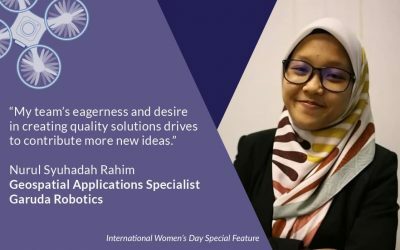 This International Women’s Day, we celebrate the skill, passion and determination of Nurul Syuhadah Rahim who makes sense of the world through Geospatial Intelligence in her role as a Geospatial Applications Specialist. 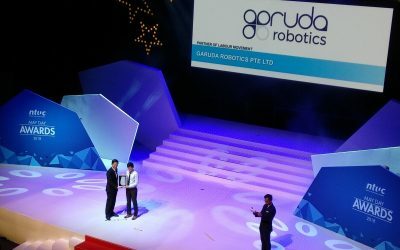 Nominated by the Employment and Employability Institute (e2i) for our drone training Academy, Garuda Robotics has been conferred the “Partner of Labour Movement” award by National Trade Union Congress (NTUC) during the May Day Awards 2018 held on 5 May 2018. 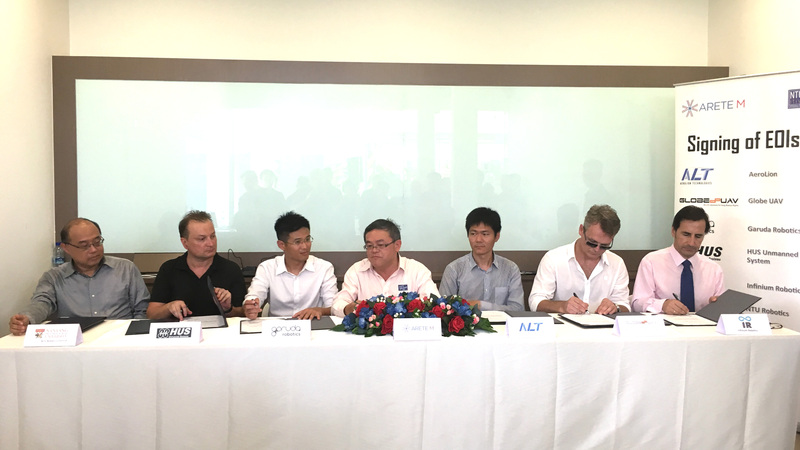 Big news today as we launch the Garuda Robotics Academy and announce a partnership with the Employment and Employability Institute (e2i) to support the training of professional drone pilots in Singapore. 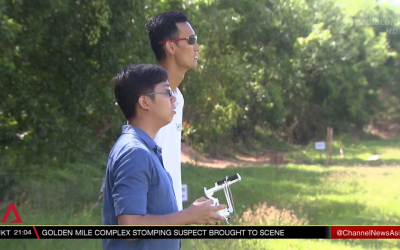 We had the opportunity to share our vision for the role of drones and data in a Smart Nation. 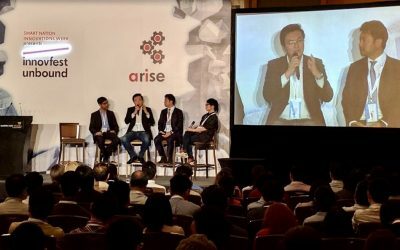 Garuda Robotics was represented by CTO Jiin Joo on an AI and Robotics panel aptly entitled “Robots in Action”. 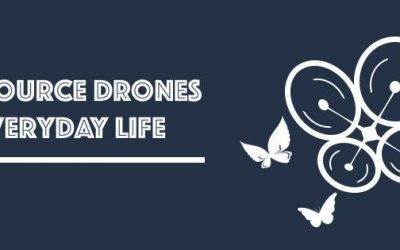 Drones and other robots are ready to be deployed in the field and get real work done, especially when it comes to dull, dirty, dangerous and demeaning jobs that people should not have to take on. 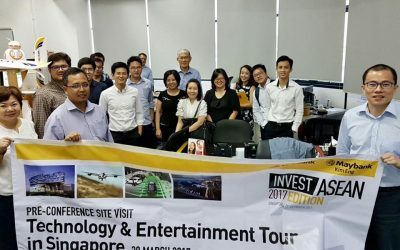 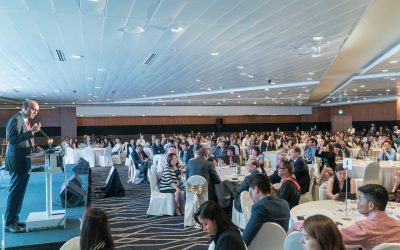 We had the opportunity to host a group of conference delegates from the 2017 edition of Invest ASEAN and share our experience developing and deploying solutions for the agriculture industry in ASEAN. 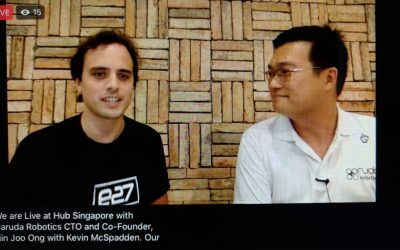 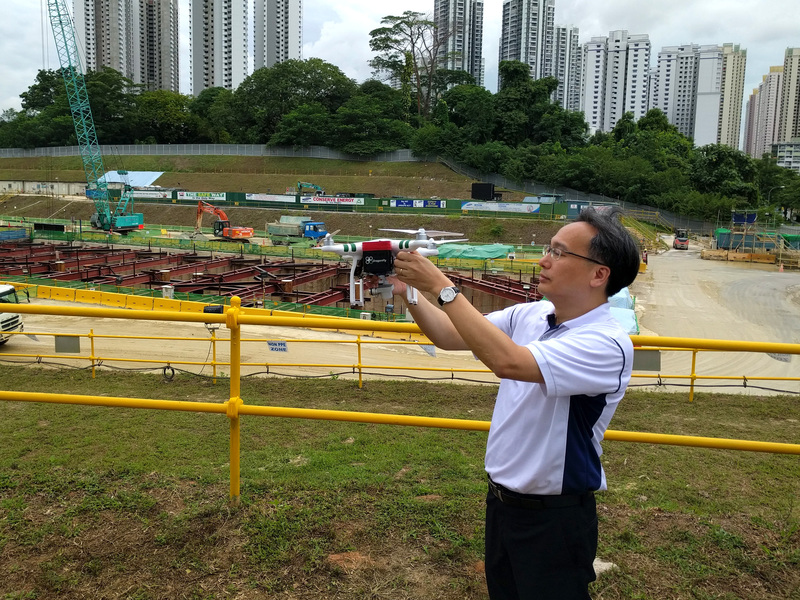 Back in November 2016, a film crew spent the day with our Chief Pilot Nicholas Hon as he went about his work, as part of a Singapore Ministry of Education video series on interesting jobs in Singapore. 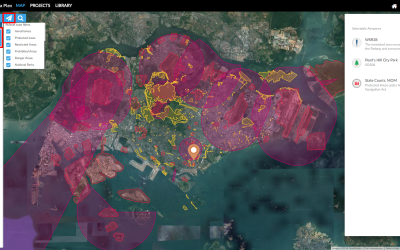 We’re glad to share the final result! 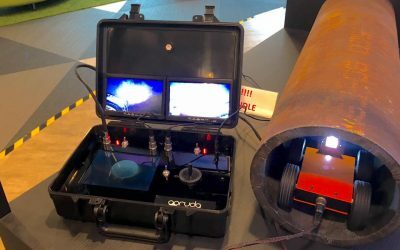 Accenture purchased one of our inspection robot systems for a permanent display at their IOT Center of Excellence to engage operators of industrial plants who constantly deal with corrosion of pipes and other fittings. 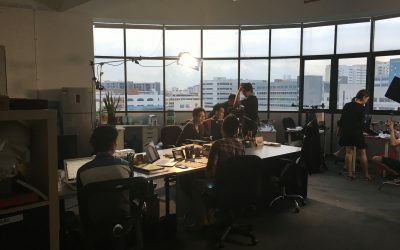 The Garuda Robotics HQ was transformed into a film set today, as the Little Red Ants Creative Studio spent the day with our Chief Pilot Nicholas and operations team for a Singapore Ministry of Education video series profiling interesting jobs of the future. 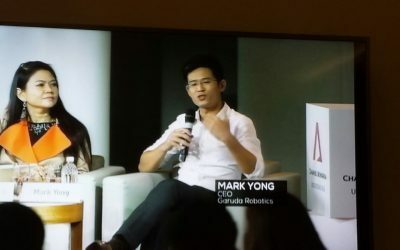 Software Development Engineer Nicholas Ng returned to his alma mater to deliver a presentation at the NTU Open Source Society’s TGIFHacks seminar on “Open Source Drones”. 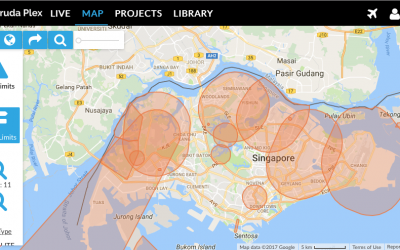 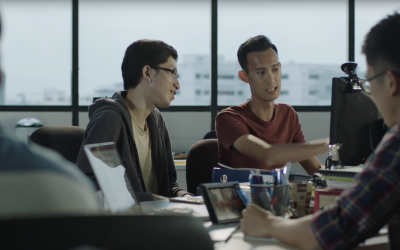 Garuda Robotics is partnering Arete M, a Singaporean provider of dedicated 4G LTE networks, to develop a drone system that leverages LTE for fast, reliable data transmission. 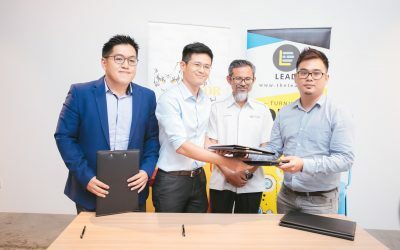 Garuda Robotics joins the fight against dengue and zika with the launch of Garuda DragonFly, a UAV system for monitoring disease-affected areas and depositing larvicide in hard-to-reach places.